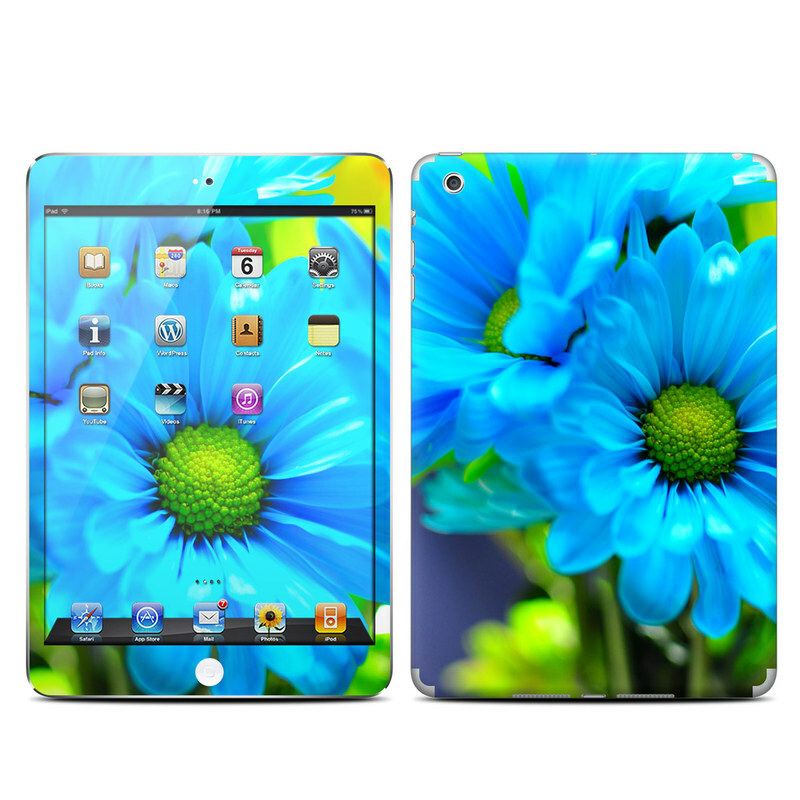 Style another device with "In Sympathy"
iStyles iPad mini 1 Skin design of Blue, Flower, Petal, Green, Plant, Cobalt blue, Yellow, Flowering plant, Gerbera, Electric blue with blue, black, green colors. Model AIPM-INSYMP. Added In Sympathy iPad mini 1 Skin to your shopping cart. 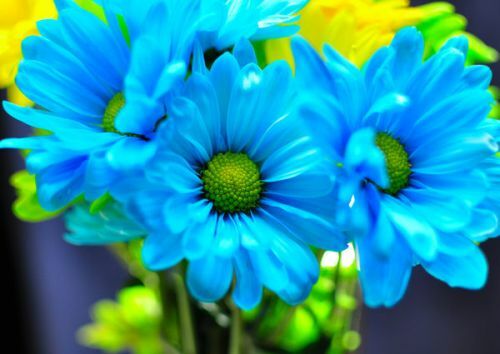 View your Shopping Cart or Style Another Device with "In Sympathy"